Welcome back to the Bleeding Yankee Blue Store! It's been an incredible journey. 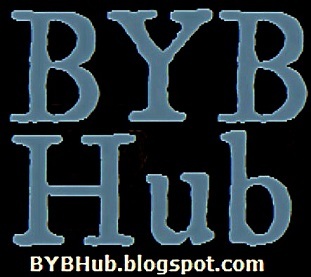 We began BYB in September 2010. 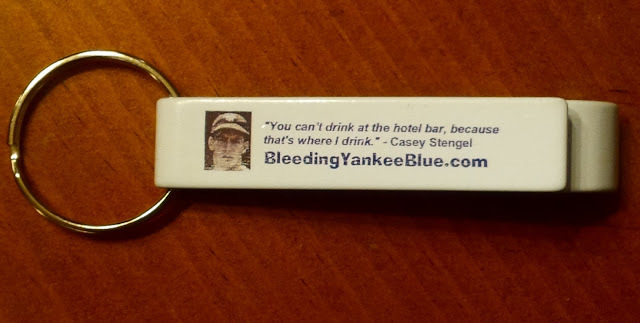 Since then we have had over 5 million people view this Yankee fan site. In 2011, we decided to sell merchandise. Since then, I has expanded significantly. 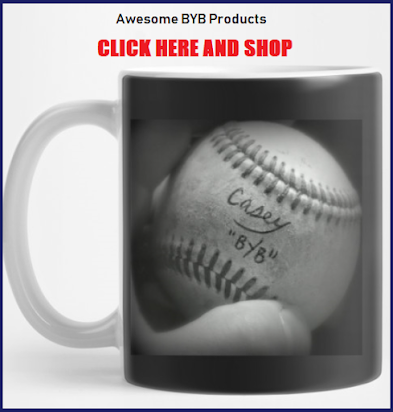 This is the new and improved BYB store. While there will be products on here for sale through our warehouse, some products below are being sold through Tee Public on our behalf, because to be honest, I needed help and couldn't deal with the sales and shipping by myself. And so, I asked Tee Public for some support, and they are doing the job. 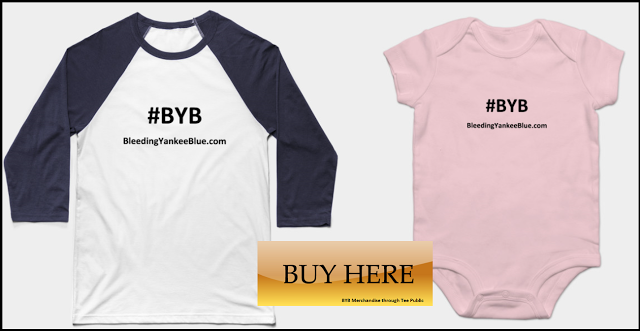 Men, Women & Children's shirts and hoodies. Prints for walls. Even notebooks! 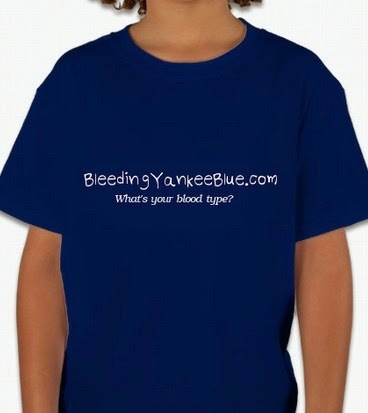 When you shop, you will be supporting Bleeding Yankee Blue. 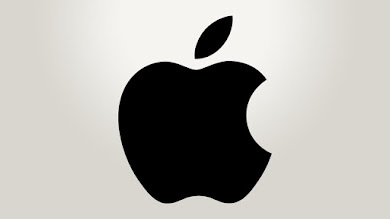 We are not in this to make some type of enormous profit. 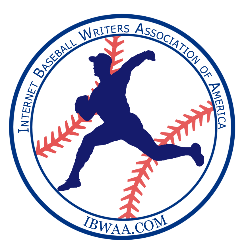 BYB was created and evolved into a place for Yankee and baseball fans to meet, read and comment and have a dialog freely, without hate and without worry. I hope you appreciate our cause, and I thank all of you for your unbelievable support. You are loved. 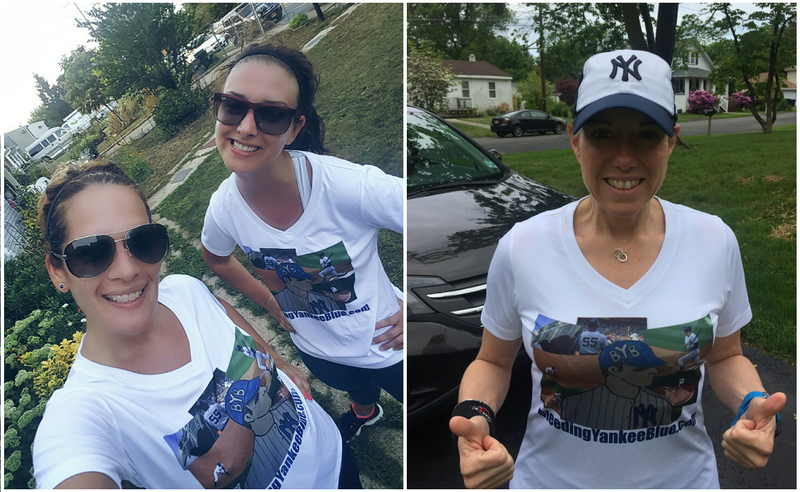 Worn by #BYBHub members, the Traveling Baseball Babes and BYB Managing Editor, Suzie Pinstripe. 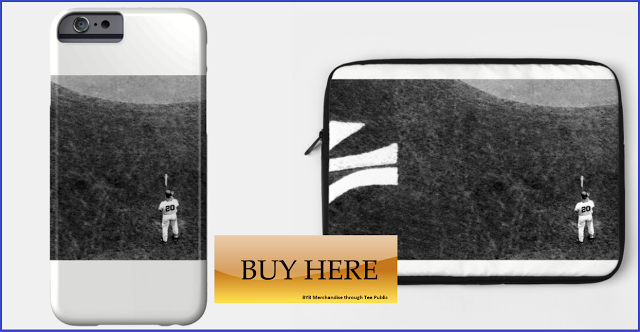 This is a wonderful image I took of Jorge Posada is available on Laptop cases and Phone cases. This illustration can also be mail into a canvas and poster. Buy. Wear. Share. Support. Thank you all! 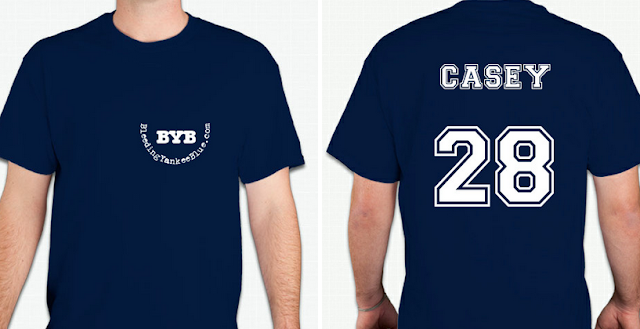 Think it's possible to get some BYB sweatshirts? Would love it for the colder months! Yes. I will look into it. Im trying to like you on Facebook can't find you help ? I would love love love a bleeding YANKEE blue hoody! Also a long sleeve tshirt would be cool too! Would love to see a flex fit cap! 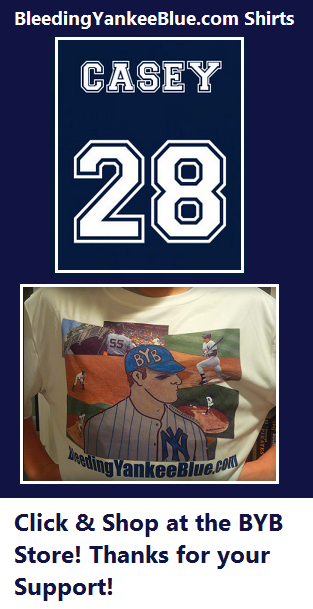 I ordered tank tops for me n my daughter, i would like to see 3x on the tees or hoodie for my husband. Thanks for all your efforts. I bought one of each hoody, gray and blue, from last year; they're awesome!! Top quality, like everything!! I hate to ask anything, but what about zip-up hoodies this winter?? Thank you for everything ya'll do, I LOVE BYB!! Awesome service. 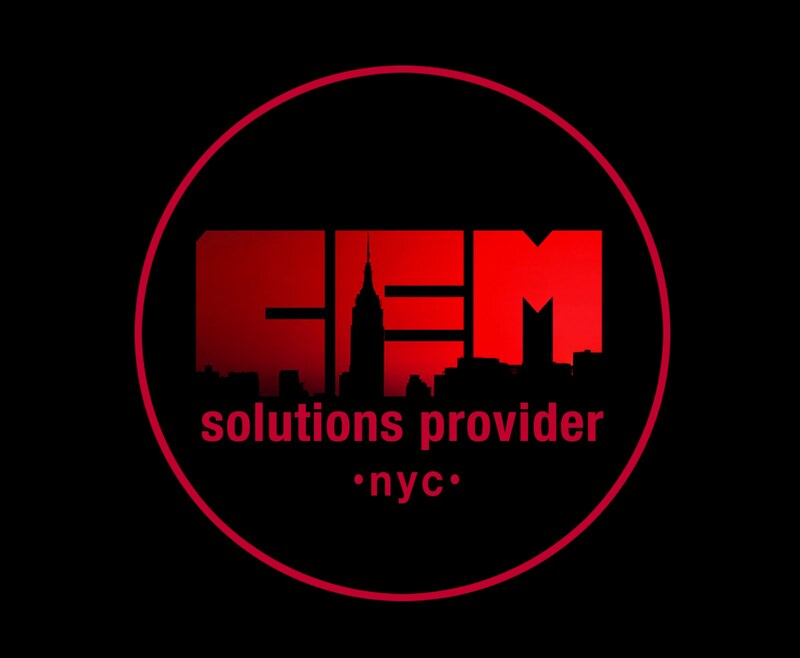 Thanks for all the help!